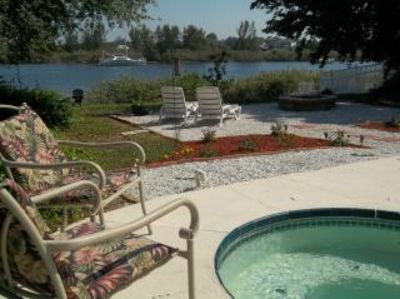 Waterfront with Heated Pool and Canoe!! 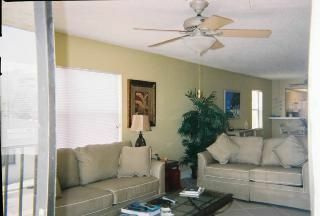 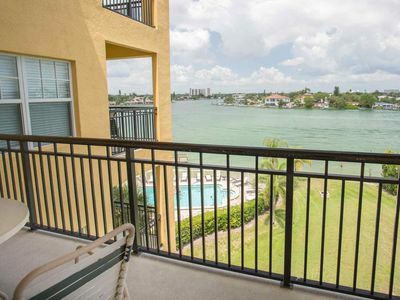 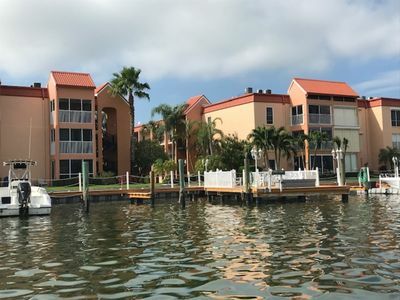 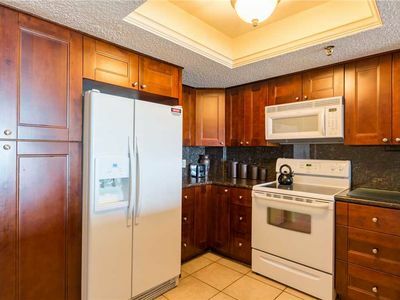 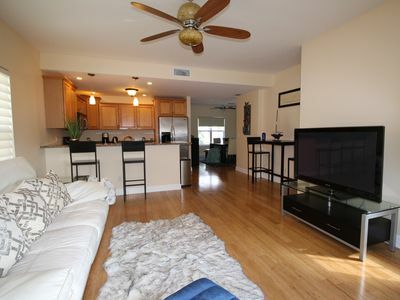 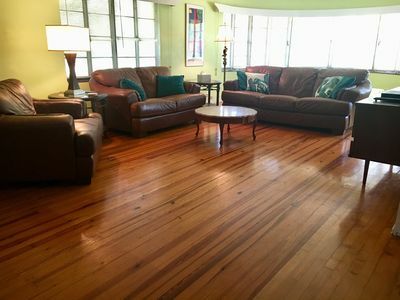 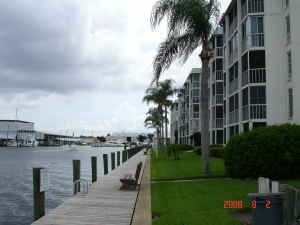 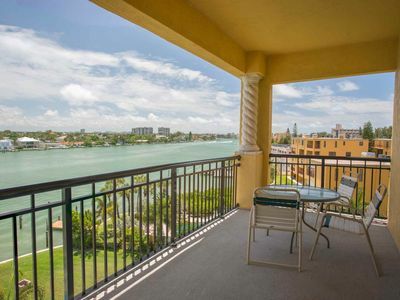 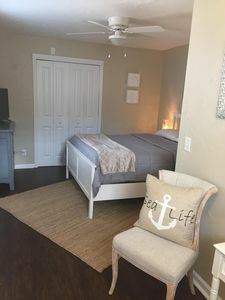 Top Floor Condo With Wide Views Of The Waterway. 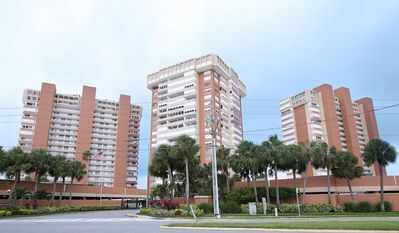 New Building Along The Beaches. 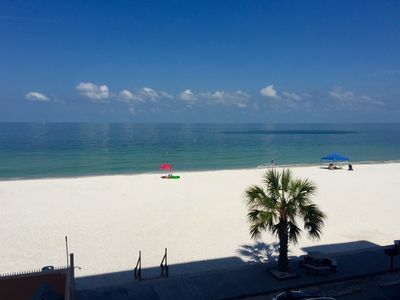 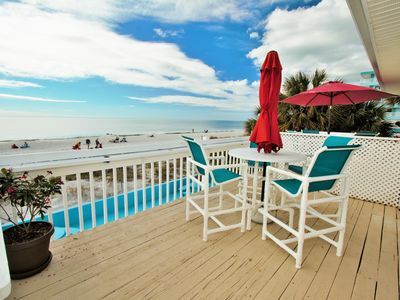 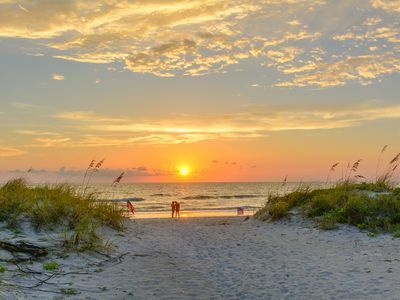 Florida’s Finest Beaches, And What A View! 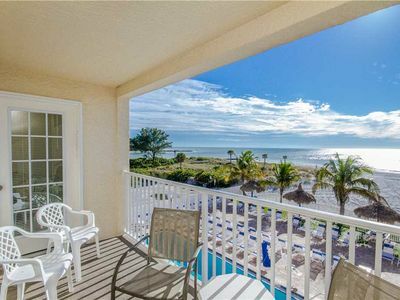 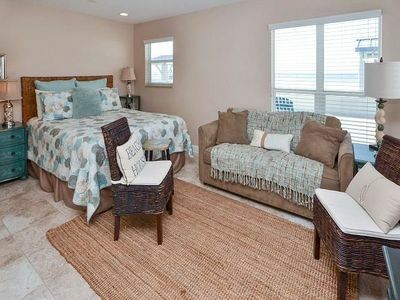 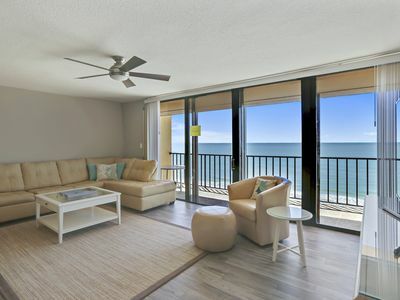 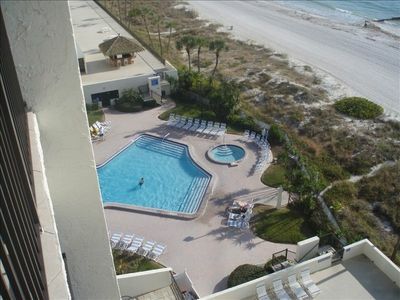 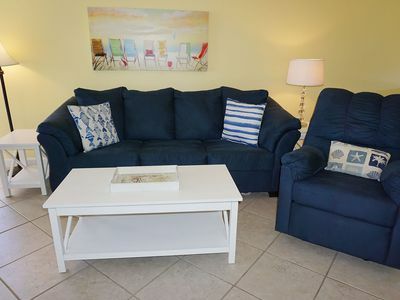 Trillium #4C - Beach Front Condo with private balcony! 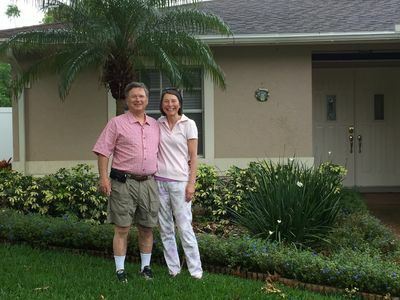 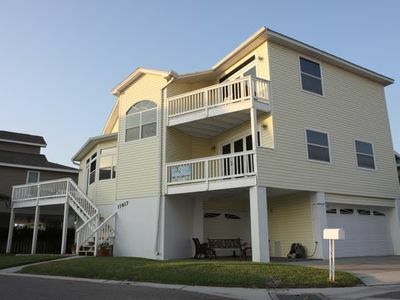 Large Home with a Giant Swim Spa + Steps to the sand!